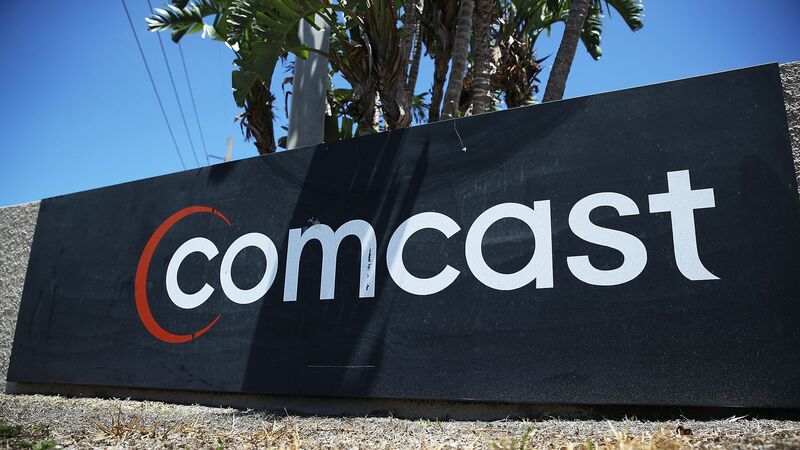 Comcast is preparing to announce a bid for 21st Century Fox on Wednesday if the AT&T-Time Warner deal is approved, sources tell CNBCand others. Some analysts think that even if the vertical merger were to go through, and Fox were to continue with the Disney deal, there could still be some regulatory issues, like the number of regional sports networks (RSNs) Fox would be giving to Disney — which owns ESPN — and the amount of leverage the combined company would have to increase carriage costs on movie theaters. "We continue to be surprised how little regulatory concern investors have over a Disney/Fox combination given what appears to be an extraordinarily high combined share of box office — IP consolidation is a leading reason for the deal but it appears to leave a problematic concentration of power as Disney would be more than 4x the size of #2 Warner Bros."
Even the DOJ’s antitrust chief Makan Delrahim has said that Fox carved its assets “surgically” to allow for a Disney merger to go through.